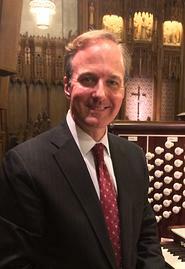 Herbert Buffington won Second Prize in the American Guild of Organists National Competition in Organ Improvisation at the 2010 National Convention in Washington, D.C. He earned degrees from Duke University and the Peabody Conservatory of Music at The Johns Hopkins University. He also studied at the Vienna International Music Center and the Hochshule für Musik in Vienna, Austria. His organ teachers have included Fenner Douglass, Robert Parkins, Peter Planyavsky and Donald Sutherland. 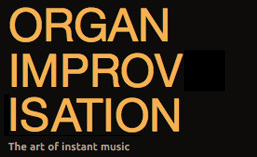 His improvisation teachers have included Bruce Neswick, David Dahl, and Gerre Hancock. He presently serves as organist at Peachtree Christian Church in Atlanta, Georgia. This entry was posted in Organist and tagged American, Amsterdam Concertgebouw, Herbert Buffington, NCOI, Peachtree Christian Church. Bookmark the permalink.